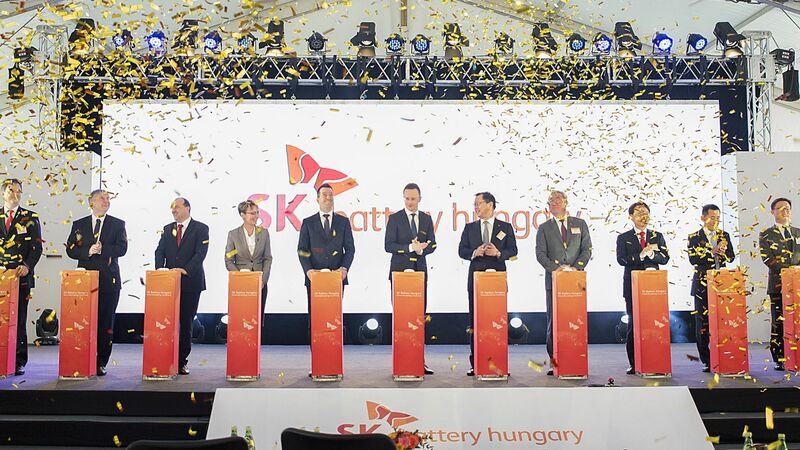 In Miskolc, the investment of Robert Bosch Power Tool Elektromos Szerszámgyártó Kft. in the amount of EUR 5.1 million has been concluded. In the Regional Service Centre operating at full capacity, 260 new jobs have been created, this number is larger by 55 than the number expected at the beginning of the project. Under an individual government decision, the Hungarian Government provided a subsidy through the Hungarian Investment Promotion Agency (HIPA) to promote the investment. The Bosch Group is a leading international supplier of diverse technologies and services. Its operations are divided into four business sectors: Mobility Solutions, Industrial Technology, Consumer Goods, and Energy and Building Technology. It employs approximately 375,000 people around the world, including 55,800 people in R&D sector, as the foundation for future growth is the innovative power of companies. 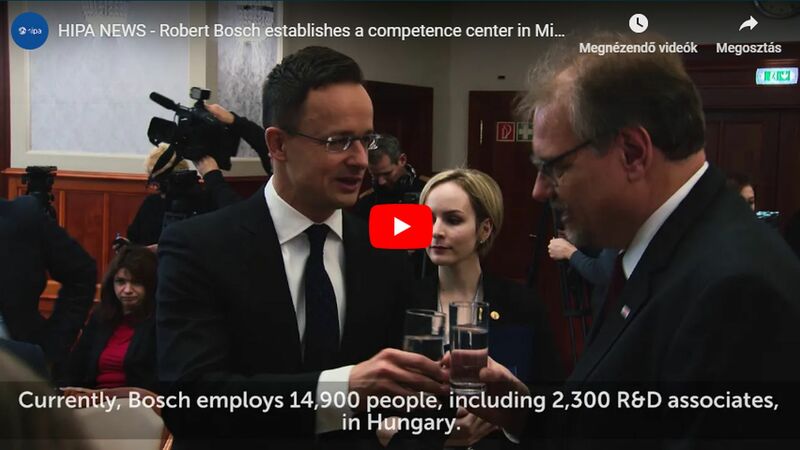 Bosch has been present in Hungary since 1899 and, over the past 120 years, it has transformed into a major corporate group, one of the largest foreign industrial employers in Hungary. 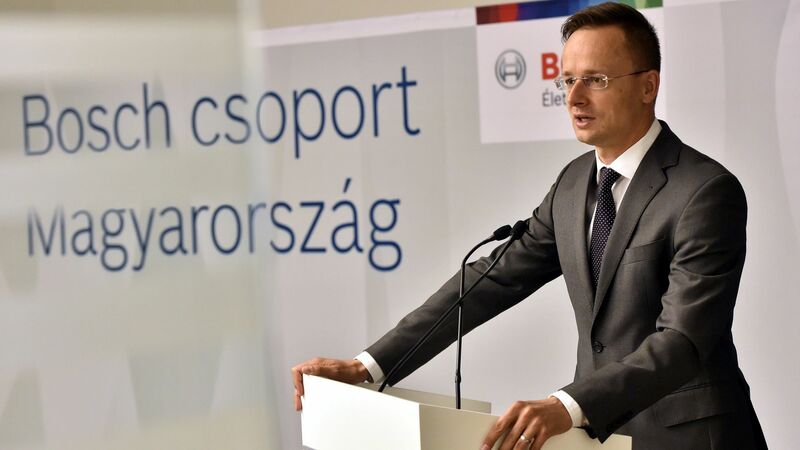 In the 2016 business year, the Bosch Group had a total turnover of EUR 3.72 billion, while its Hungarian subsidiaries had a total turnover of EUR 770 million. 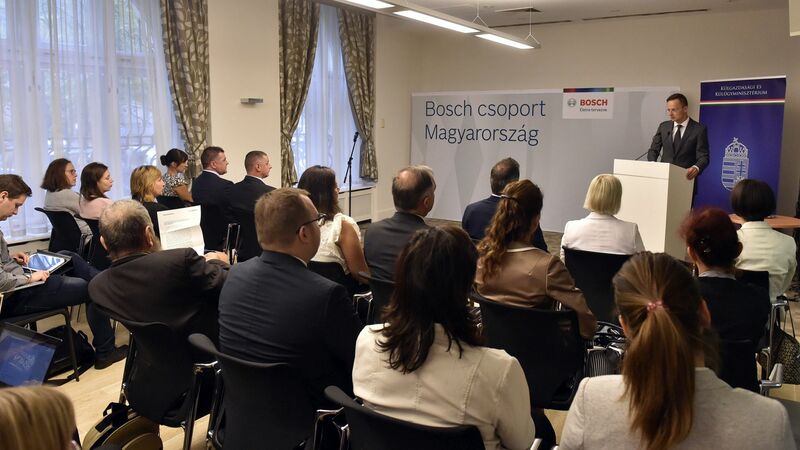 The Bosch Group currently employs more than 14,000 persons in Hungary. In addition to its manufacturing, commercial and development business, Bosch has a network of sales and service operations that covers the entire country. In the Regional Service Centre added to the R&D and manufacturing profile of the hand tool factory of Robert Bosch Power Tool Kft. in Miskolc, two kinds of activities are performed: on the one hand, sorting, packing and delivering products manufactured in Miskolc and at other locations, on the other hand, purchasing batteries and packaging materials from global and European suppliers and storing them. The new unit operates in the immediate vicinity of the Miskolc tool factory, as a part thereof. In addition to the job creation potential of Bosch, commitment to the region of Northern Hungary and long-term, strategic thinking, it increasingly relies on local suppliers. One third of direct and indirect suppliers are Hungarian market players with flexible and high-quality services, who meet the international standards, and their numbers are expected to increase in the future.